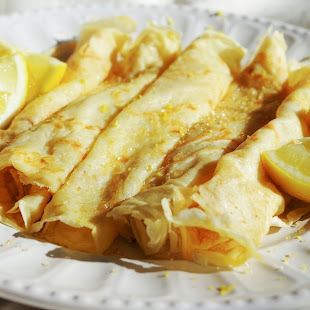 Happy New Year and most importantly, Happy Veganuary! I hope you all had a wonderful time over the holidays and are feeling rested and ready for the year ahead. 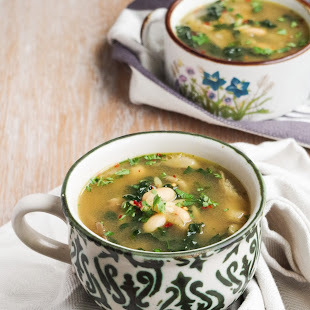 This next recipe is a perfect balance of being healthy, 'January diet' food, whilst also being comforting and full of flavour, great for the colder weather. 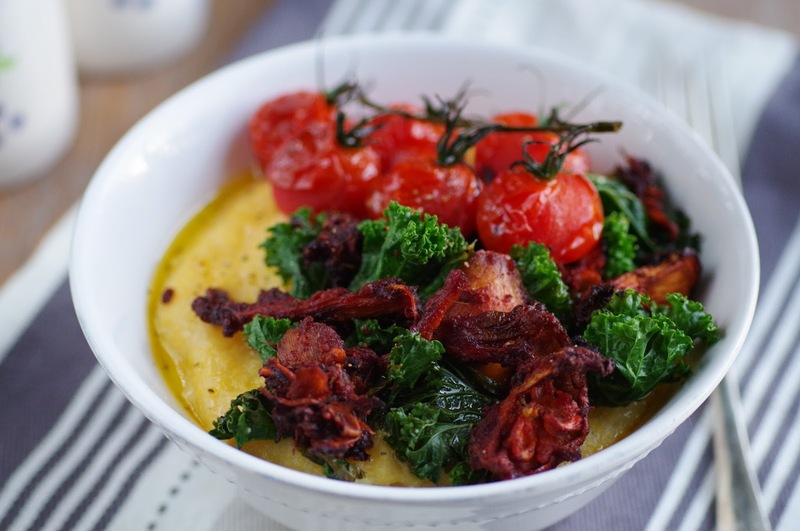 Creamy garlic infused polenta, topped with smoky, baked chipotle mushooms, lime kale and roasted cherry tomatoes. 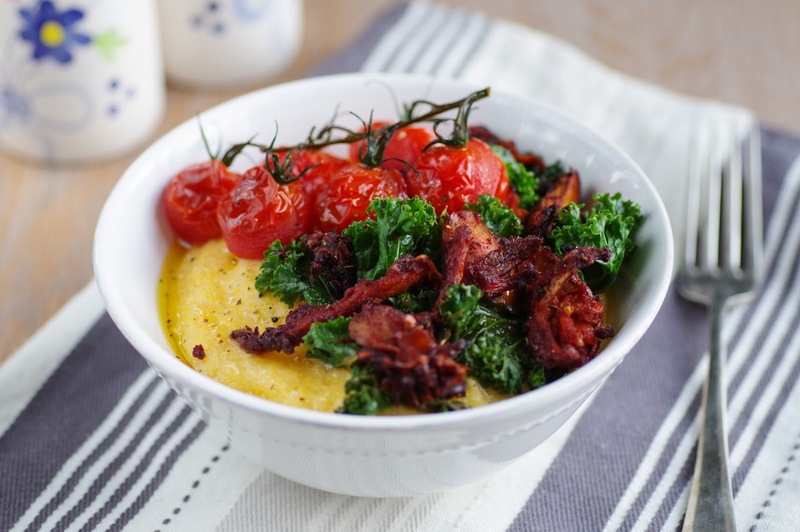 Polenta can be used in place of mashed potato in certain dishes - it's made of ground cornmeal, that takes on flavours added to it and by using quick-cook polenta, you can make a creamy, delicious base to a meal in minutes! I used mixed variety mushrooms that I coated in a smoky, tomato chipotle paste and baked for 25 minutes, this gives the mushrooms an incredible chewy, almost meaty texture, with some crispy charred bits - that really complement the other components of the dish. 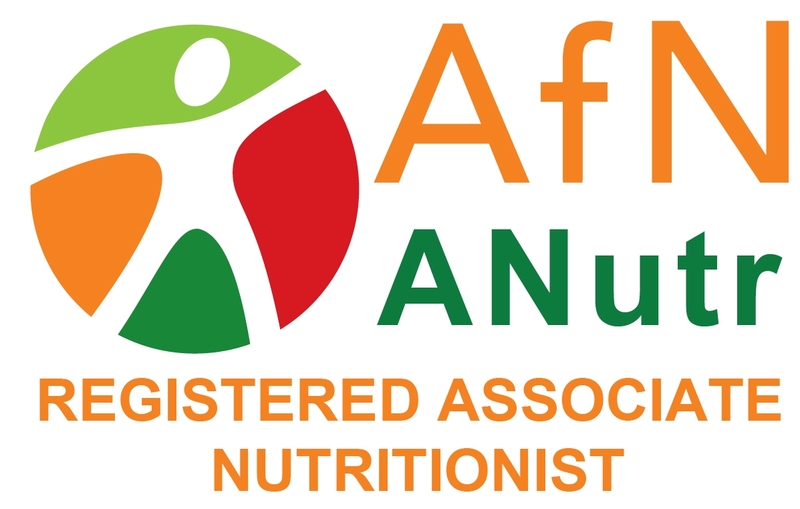 Mushrooms are a source of vitamins B2 and B3, selenium, potassium and copper. 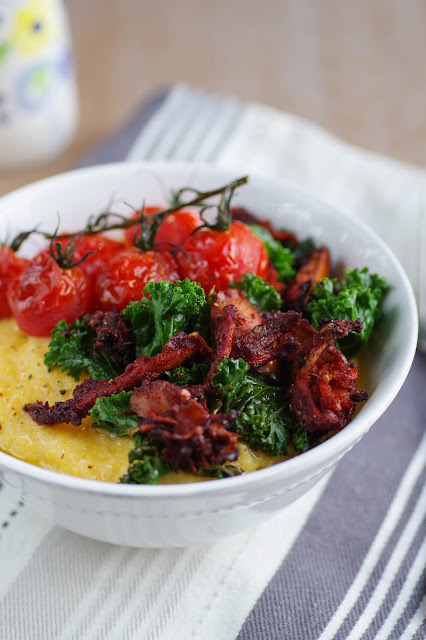 The kale was steamed in lime juice, a splash of olive oil and a pinch of salt - an acidity that balances out the creamy polenta and smoky, salty mushrooms. Kale is one of my favourite veg and I'm sure you all know that it's really good for you, packed with vitamins A, C and K, iron, folate, magnesium, calcium fibre and protein too - so make sure to eat your greens! The roasted cherry tomatoes add a pop of sweet, freshness to the dish, almost exploding with juice as they're removed from the vine and tying together the elements of the dish. This recipe is just as much comfort food as it is food to share with friends and family - packed with flavour and plenty of thought, all ready in 30 minutes. Pre-heat the oven to 180°C and lightly grease a medium baking dish. Add all the ingredients from soy sauce to oil for the mushrooms into a mixing bowl and stir with a fork. Tear the Mushrooms into pieces and thoroughly cover with the chipotle paste. Transfer the mushrooms into the dish and cook for 25 minutes. 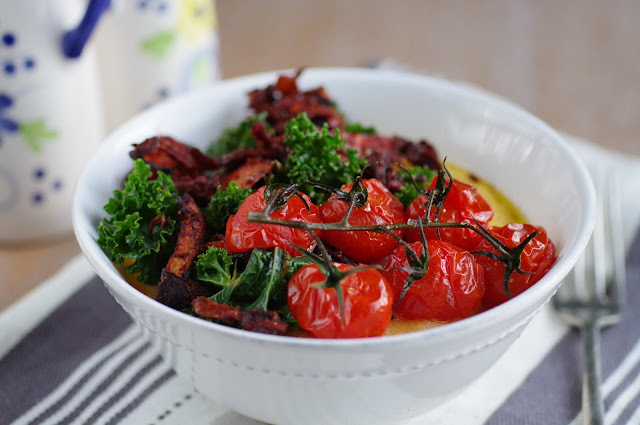 Meanwhile, place the cherry tomatoes on a baking tray, drizzle a little olive oil over and season with a pinch of salt. Then after the mushrooms have been in for 10 minutes, put the tomatoes in the oven, for the remaining 15 minutes. 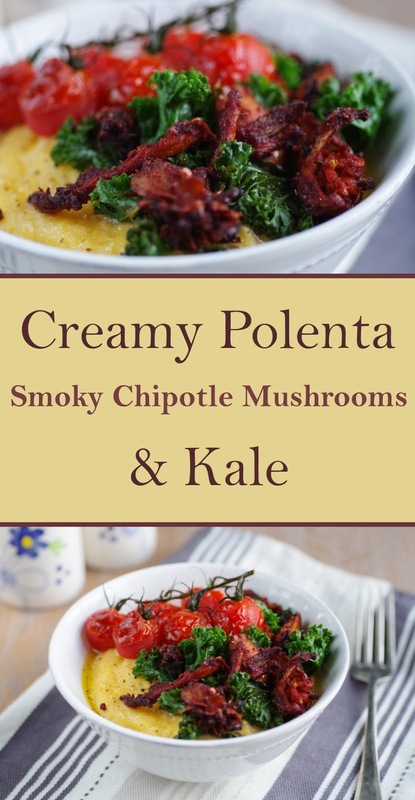 To make the polenta, add 1 cup of quick-cook polenta to a large saucepan, along with 1/2 tsp garlic powder, 1 tsp onion powder, 1.2 tsp salt and a pinch pepper, cover with 4 cups of boiling water and whisk together, put the lid on and leave until the mushrooms have 10 minutes left. Then bring the polenta back to the boil and simmer for 5-7 minutes, until it thickens and reaches desired consistency. Taste for seasoning and adjust as desired. 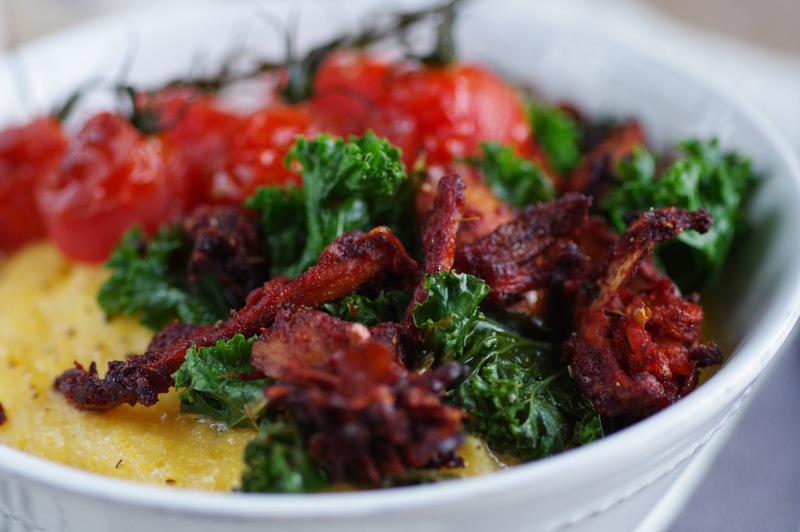 Add the kale to a skillet with a drizzle of olive oil, pinch of salt, 1/2 tsp garlic powder and juice of half a lime. Put the lid on and allow to steam for 3-5 minutes on a medium heat, stirring as required. Serve up with a base of polenta, topped with the mushrooms, kale and vine tomatoes and enjoy!